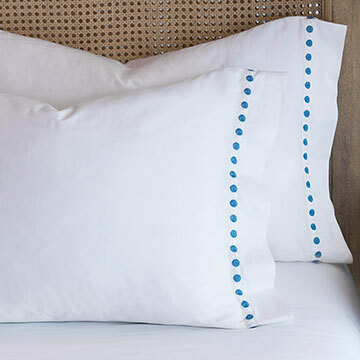 Fittingly named after the Scandinavian funfair, Tivoli is at once pared-down and playful. 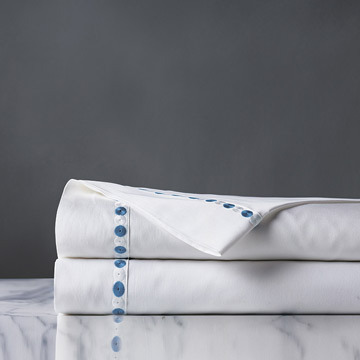 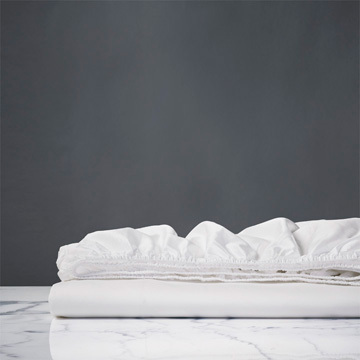 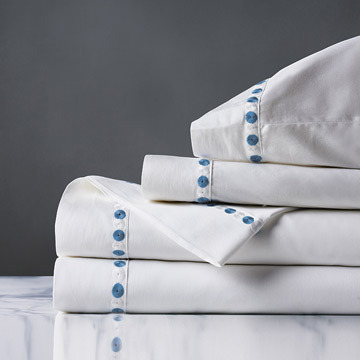 Celerie has added a fun twist to luxurious sheeting with this delicately embroidered fine linens set. 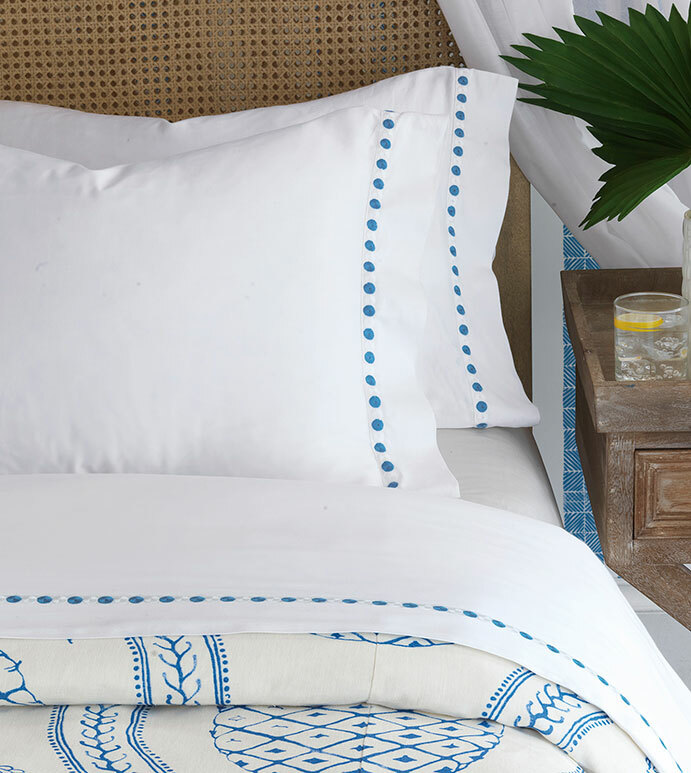 Pictured alongside the Pineapple Bobble collection, it is great for incorporating a touch of color and texture to your bedding ensemble.